Single ply roofing contractors know that single ply membrane roofing systems can be superior to other forms of flat roof waterproofing when installing correctly. They look aesthetically great and are extremely durable. Our experience and ongoing investment in the latest equipment and installer training allows us to achieve the highest single-ply roofing industry standards. We measure our success and the success of your project by quality, installation time, and overall cost. Choosing the best single ply system for your project is important. It is particularly critical when a speedy installation is a priority. To deliver shortened project timescales and substantial cost savings for you, we can use a system that is best for the particular roof design and finish that you need. Have the confidence of knowing that quality is assured. Our experienced staff are fully trained and approved installers of many leading single ply roofing membrane manufactured systems. As we work with a range of manufacturers, we can offer impartial advice and opinions on the different products. We know which manufacturers offer the best technical assistance, detailed specifications, single ply roofing project details, frequently asked questions, design solutions and manufacturer backed guarantees. 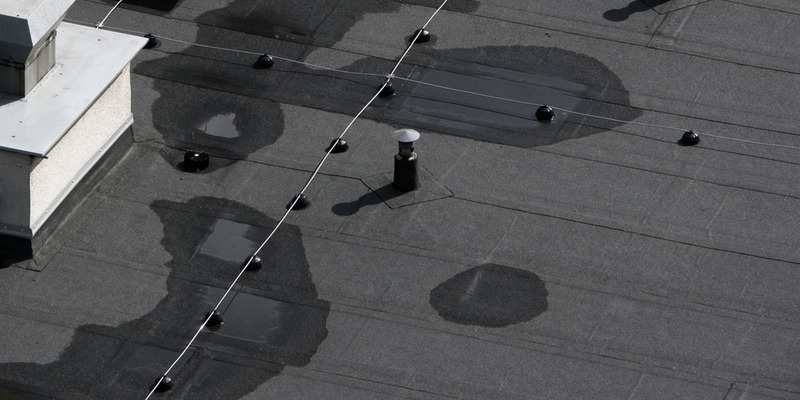 Commercial roof repairs and maintenance are a cost-effective way to keep your roof maintained and under warranty. Single ply roofing might be just what you need. We want all our customers to remain completely leak free and dry inside their property with a flat roof. Talk to us about planning flat roof maintenance arrangements. Ask for more information about single ply roofing services from Flat Roof Direct. Investigate all the roofing options for your commercial property. Please contact us and ask for a free no obligation survey and quote. Flat Roof Direct can be contacted by telephone, email or by using the online contact form on this website.